If you want to keep up with the cutting edge of culinary, you need look no further than Instagram. No, seriously! Some of the most important things happening in the restaurant world are either started or documented within the confines of the all-popular app. 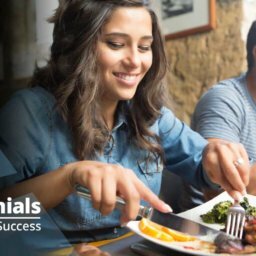 This is especially true if you’re looking to appeal to possibly the biggest and fastest-growing restaurant crowd: millennials. Research shows that 18-35 year-olds spend the cumulative equivalent of five days a year browsing Instagram for food photos, and 30% say they’d avoid a restaurant if they didn’t have a good showing on the platform. 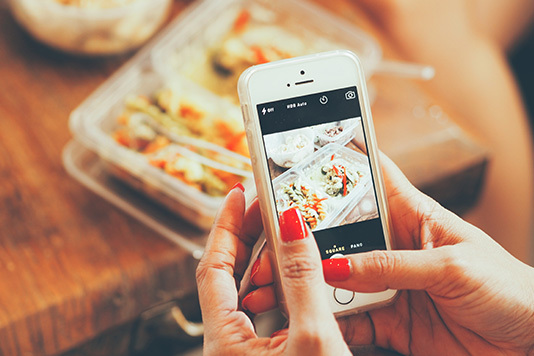 So, what can your restaurant do to seize success on the Instagram stage? There are a variety of factors that can improve your chances, and photogenic food is just one of them. 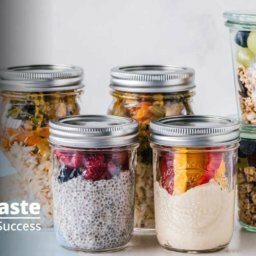 You also must invest in quality raw ingredients, have attention to detail in the back-of-house, and have your overall marketing apparatus perfectly in place — things restaurant funding might be able to help you achieve. To help you out, we’ll reveal the four most important things you can do to improve your restaurant marketing success on Instagram below. As anyone who’s spent time in a kitchen knows, the most important first step for anything is preparation. This goes double for Instagram marketing. Without the right digital marketing elements in place, even the most popular post can fail to convert Like-ers into diners. The first step is to ensure your restaurant is registered for Google My Business. Doing so ensures that your restaurant appears on Google Maps, which most restaurant-goers depend on for directions these days. Once you’re done, check that your location is listed on the Instagram app. You should also include your website address in your profile description as well as important details like your address or phone number. Also, try to establish a set hashtag for people to use. You can include it subtly on your menu, host stand or door to encourage people to make their photos they take at your location easier to find. While these may all seem like basic practices, taking any of them for granted can make you harder to find. Lighting is incredibly important for a good quality photo, so provide great light sources anywhere you think Instagram photos will be taken. This can mean creating a special setup in the kitchen or back office for snapping that perfect plating to upload on Instagram. You should also ensure that diners have the right quantity and quality of light to snap a great photo. Bright lights work best, so if you have a dim dining room be sure to include a table lamp so customer photos come out looking great. If you’re more casual, you can lend a distinctive hue throughout your building make all your photos instantly recognizable, like Cha Cha Matcha in NYC. People aren’t fans of unrecognizable foods, so try to emphasize intriguing twists on familiar favorites when coming up with Instagram-worthy menu items. For instance, Catch in NYC uses beet cured smoked salmon on their special eggs benedict for colors that truly pop. You can also keep it simple like Pizza Loves Emily does, showcasing wood-fired pizzas and mouthwatering cheeseburgers with simple yet interesting twists. Develop new menu items with visuals firmly in mind, and come up with eye catching plating that can really help sell photos — and menu items. The best part about Instagram marketing is you don’t have to go it alone. Many diners are eager to snap their own photos of your delicious dishes, and a strategic contest or campaign can help encourage them. Coyoacan Auténtica Comida Mexicana in Spain, for instance, challenges diners to take creative photos within the restaurant. They regularly select winners from the submissions, who can earn free appetizers or dinner for two. Comida in New York asked its diners for a helping hand when it came to menu photos. Using a simple website plugin, people viewing their menu online see crowd-sourced photos of each dish. These photos not only capture the allure of menu items from multiple perspectives, but they also serve as social proof that the dish is something people love to order. Restaurant loans can help you get your digital marketing campaigns started off on the right foot through strategic investments. You could raise capital for online content promotion, finance renovations that make your dining room more photo-ready, add equipment to the kitchen to expand your culinary capabilities and more. 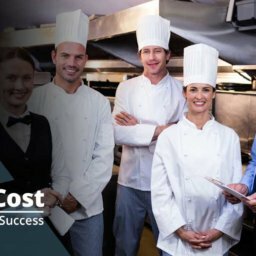 ARF Financial can help you secure the restaurant financing products you need to make your online ambitions come to fruition. 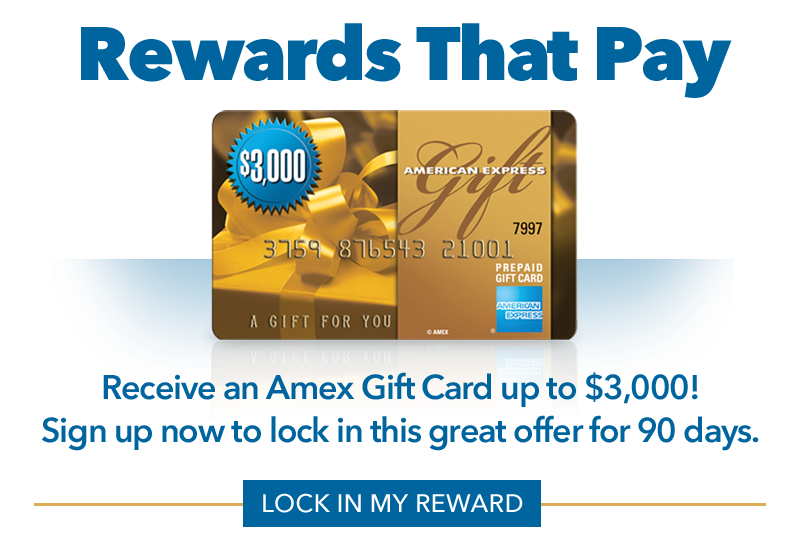 Simply click here to get started, and you can find out what loan products you can qualify for in as little as 48 hours. With no-collateral loans, flexible financing terms and minimal paperwork, you could just be a few clicks away from the funding you need to achieve growth.